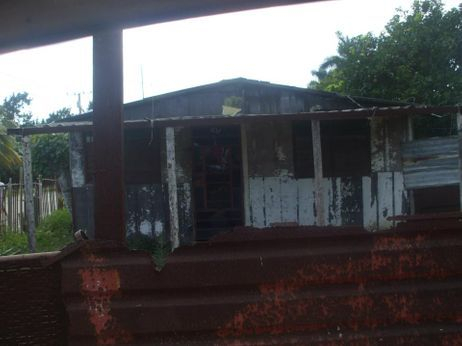 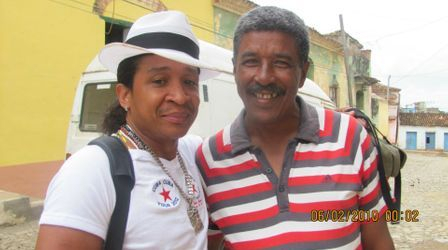 Eric Turro Martinez's roots - Guanabacoa Cuba. 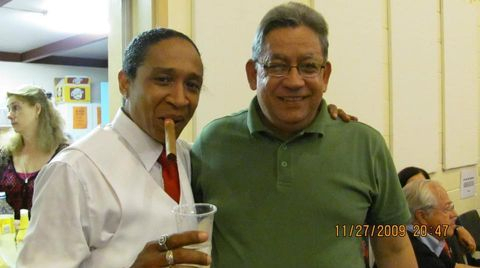 Pero hay hombres que luchan toda una vida......Esos son los "impresindibles"
But there are some that fight their whole lives...those are the ones that are "indespensable"
One of the most treasured moments in Eric Turro Martinez's career was the recognition for his good work during the celebrations of the new Millenium in Havana-Cuba, February 2000. 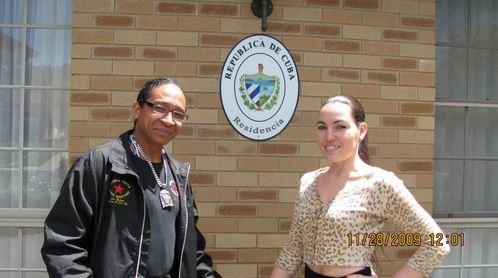 The recognition was made by the highest authority in the Cuban government, the legendary Cuban revolutionary; Comandante Fidel Castro. 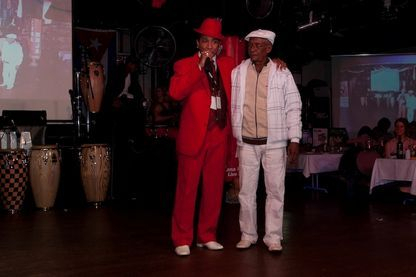 Not many Cuban performers with the profile of Eric Turro can say that they have a recognition from Fidel Castro. 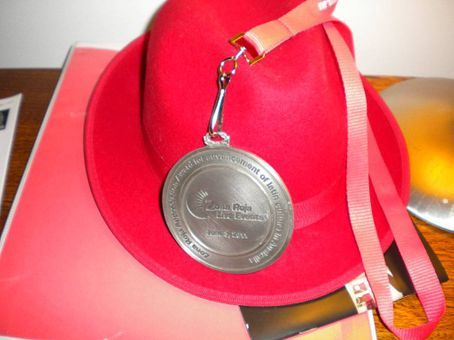 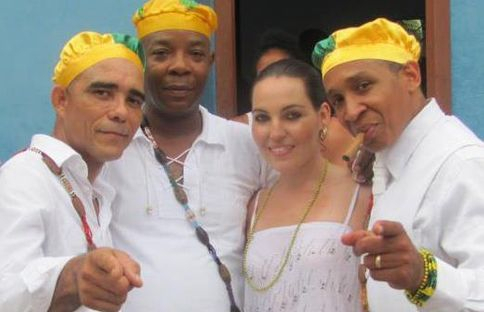 A recognition for the future history in the life of the Master of the Cuban Son. 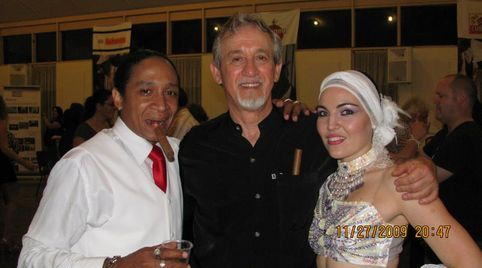 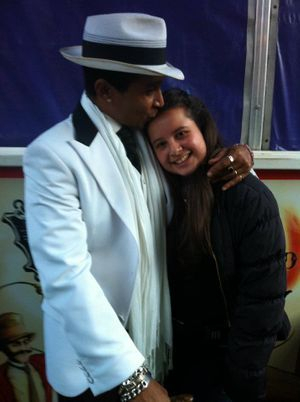 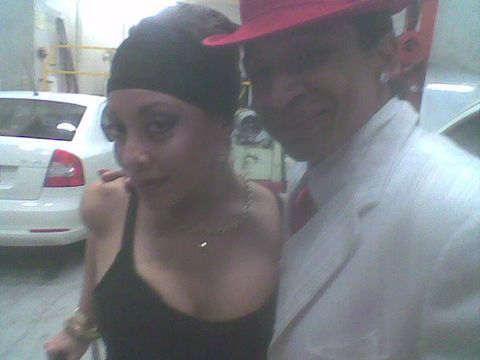 Chantal Turro Martinez, the wife and dance partner of the Cuban master. 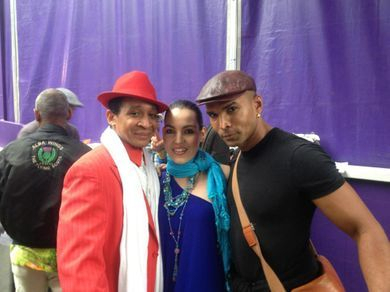 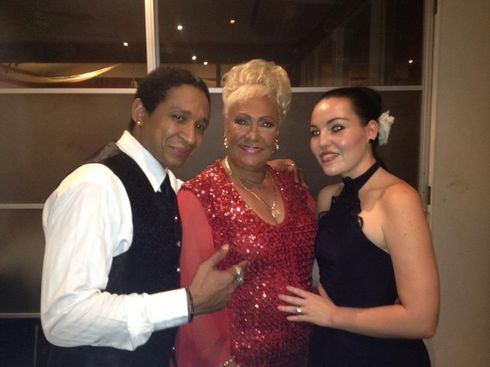 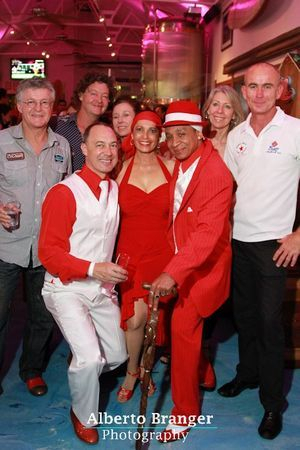 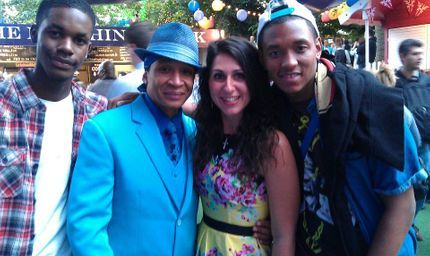 Chantal is the co-founder of Buenavista Turro Martinez and she is the first Australian dancer to feature in all-Cuban production. 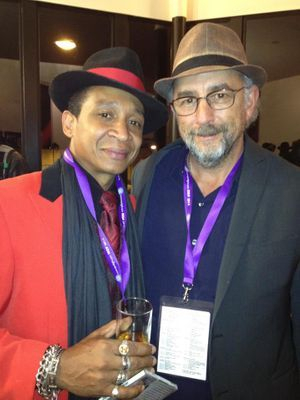 Eric Turro Martinez with Artistic director: Toby Gough, the man who discovered Eric's talent in Cuba nearly a decade ago. 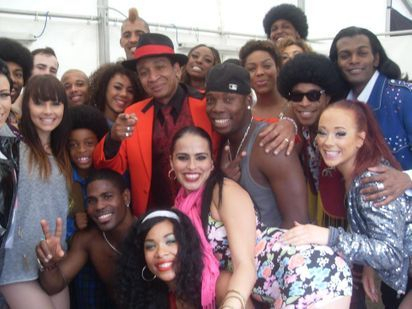 Toby's eye for talent was the initiation for Eric as a worldwide Cuban star. 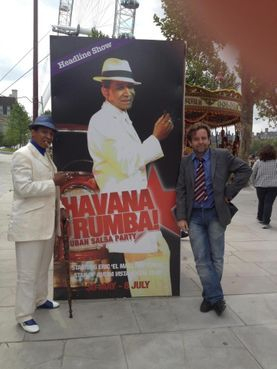 The opportunity from Toby Gough and the dedication and talent from Eric has been a perfect formula to promote the Cuban Traditional dance worldwide. 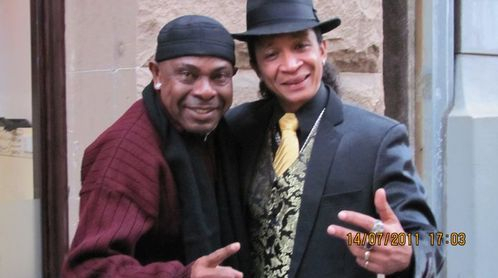 In Australia there is a man who believed in Eric's dream to make his own show with Cuban and Australian performers. 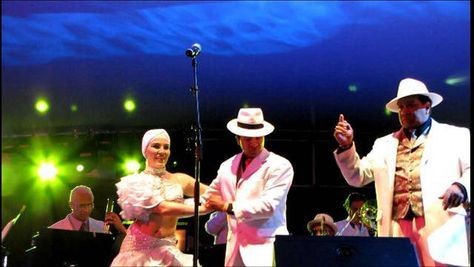 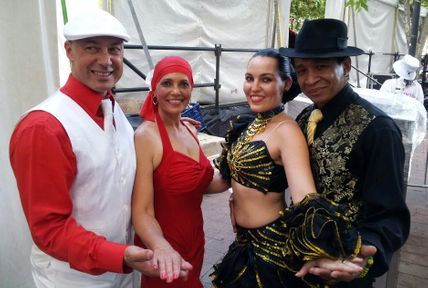 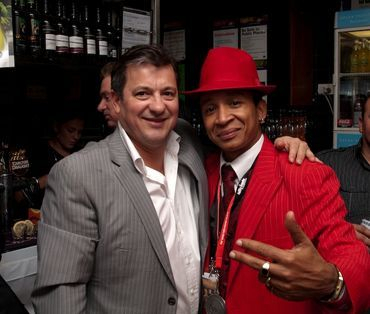 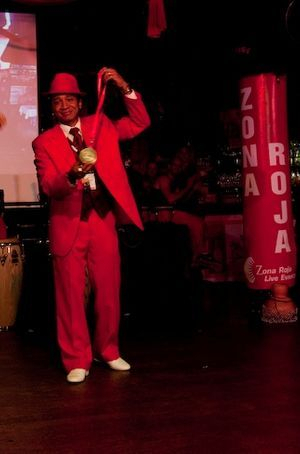 The success of Havana de Noche give Eric the vehicle to be recognised as the first Cuban international performer in Australia who has successfully integrated the two cultures on the stage. 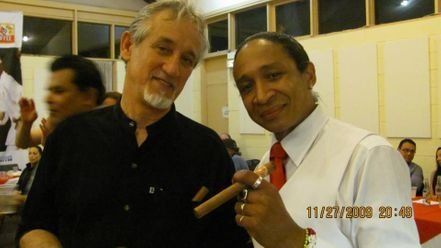 Eric with his son Eric Turro Jr. who is one of Eric's greatest treasures. 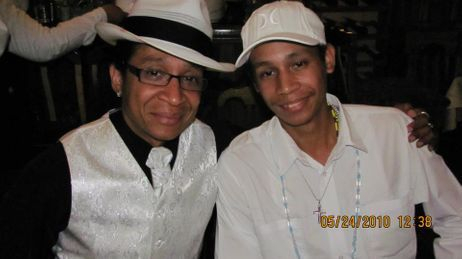 Eric feels that he is truly blessed to have a son like he. 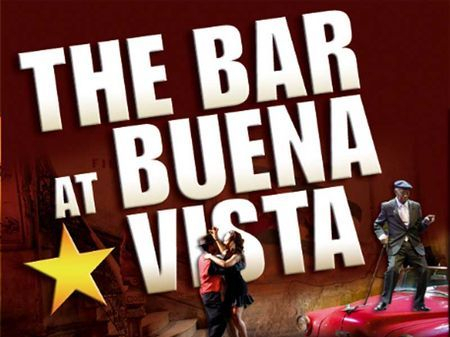 The bar at Buena Vista, the show that for nearly a decade has travelled the world promoting Cuban culture. 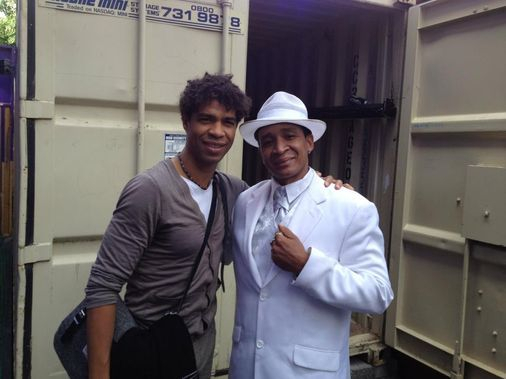 For Eric this has been the vehicle to show his talent, learn from his senior performers and travel the world. 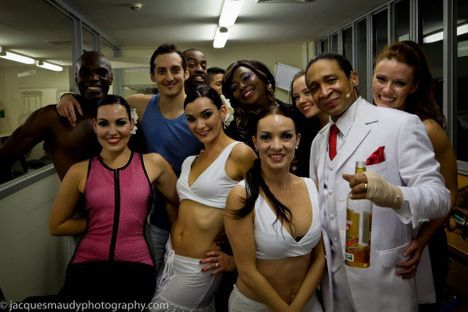 Performing as well as being a part of the production team still remains a very important part of Eric's life. 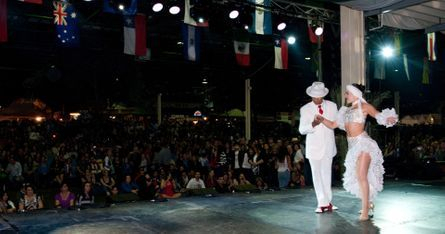 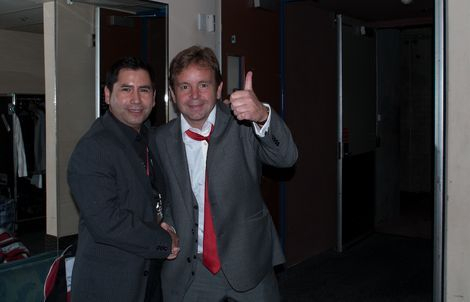 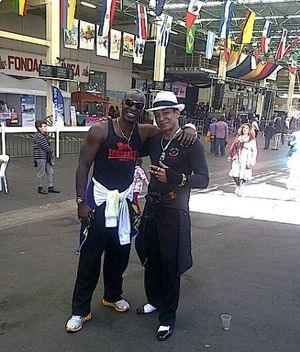 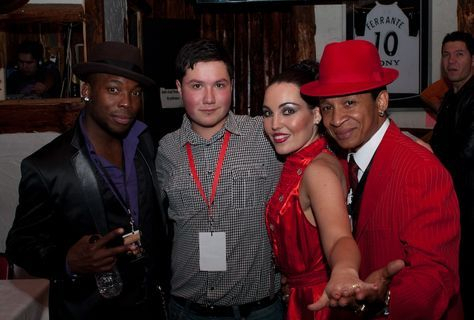 In 2012 Eric was one of the main guests to the largest Chilean & Latin American September Festival in Australia. 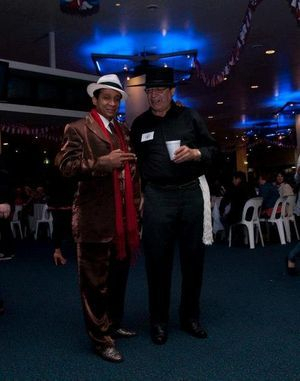 Representing Cuba as a true Cultural Ambassador has gave Eric the opportunity to make strong links with the Latin American community in Melbourne - Australia. 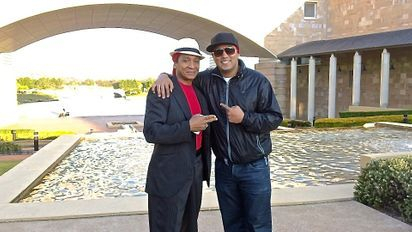 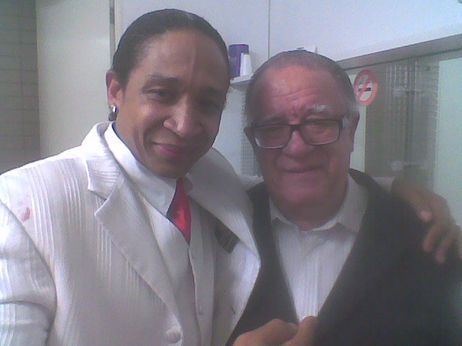 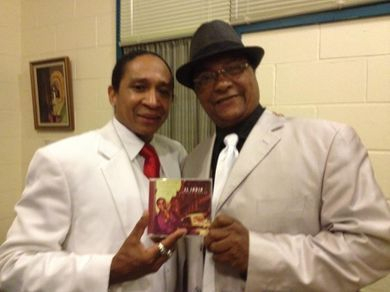 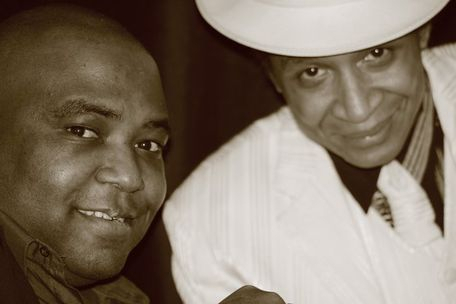 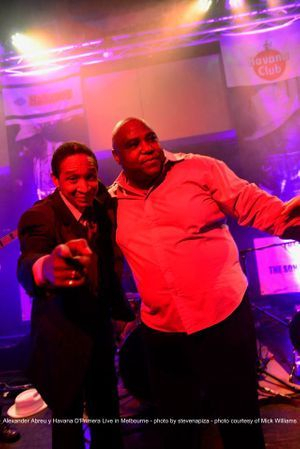 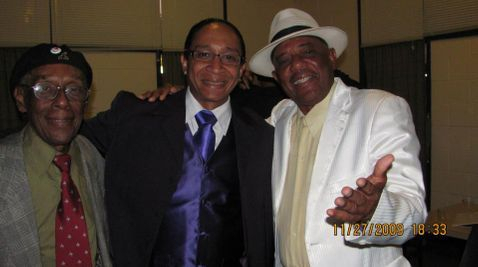 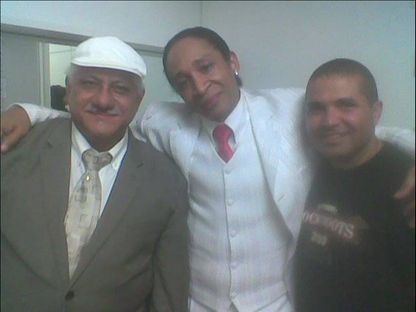 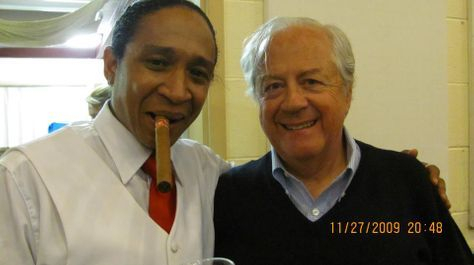 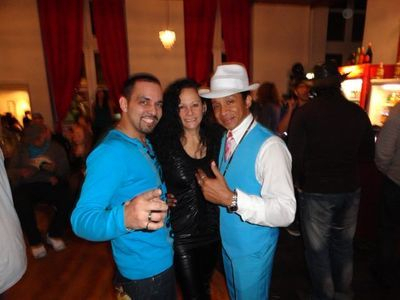 Eric with a master or the masters of the Cuban music: MR. Juan de Marcos Gonzalez. 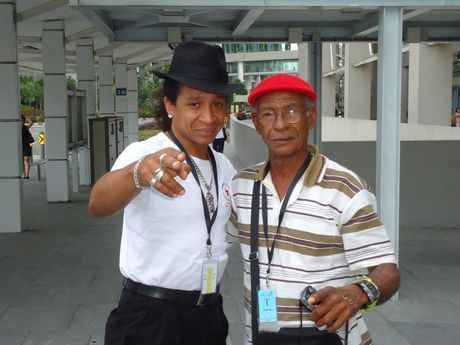 De Marco one of the initiators of the reunion and fenomena of the Buena Vista Social club back in the 1990's. 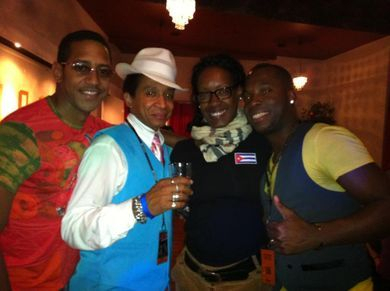 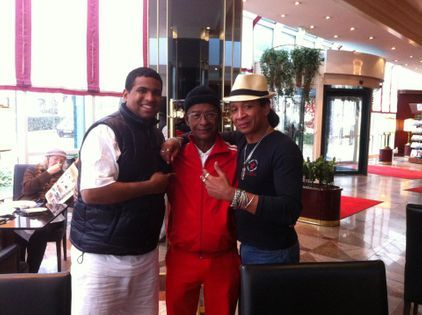 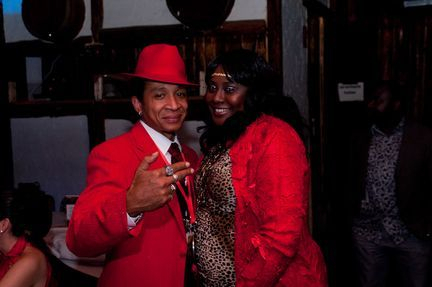 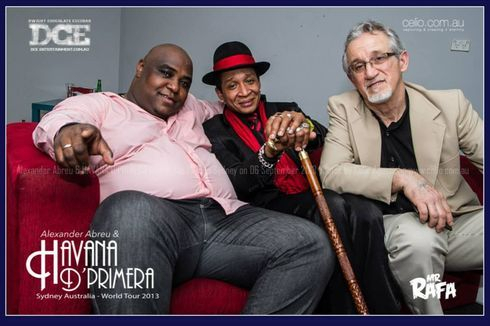 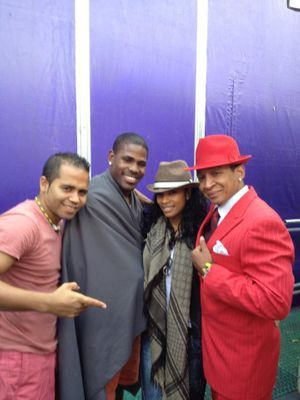 Today he travel the world promoting the Cuban culture with: Afro Cuban all Stars. 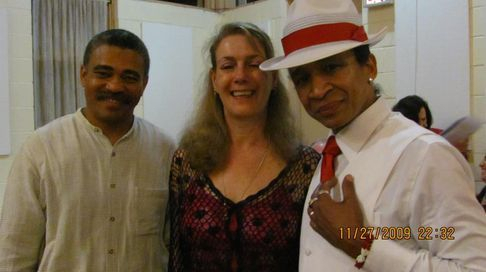 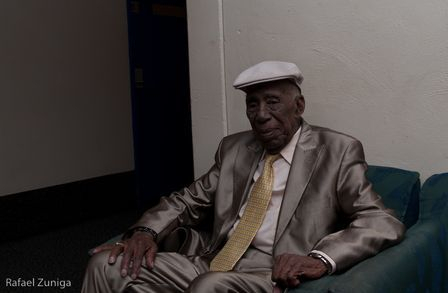 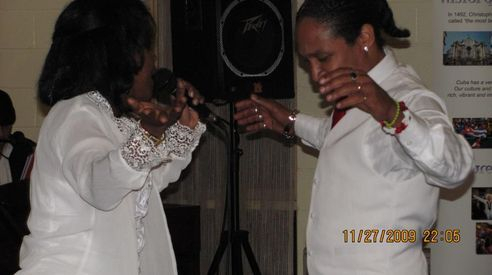 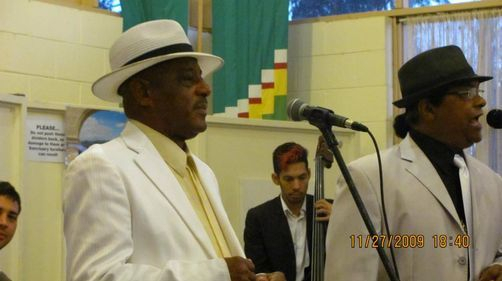 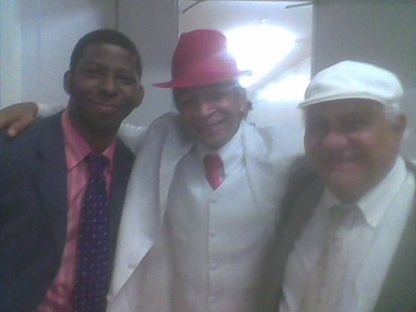 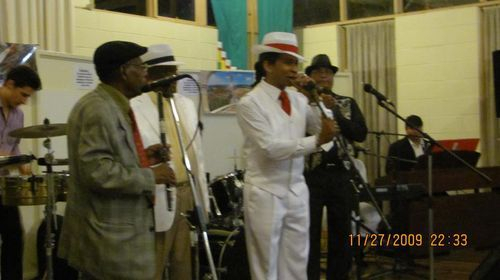 The reunion wiht the Buena Vista Social club in Cuba 2012 at the Cafe Taberna Benny More. 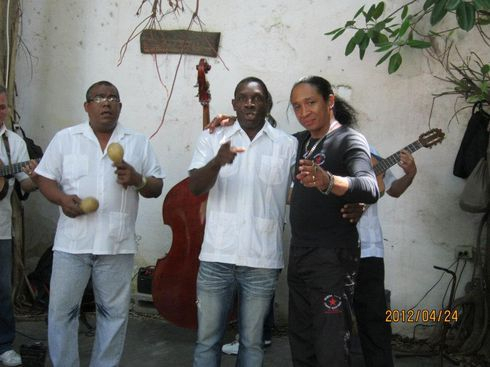 Cafe Taberna Benny More, an authentic Cuban place full of memories for Eric Turro Martinez. 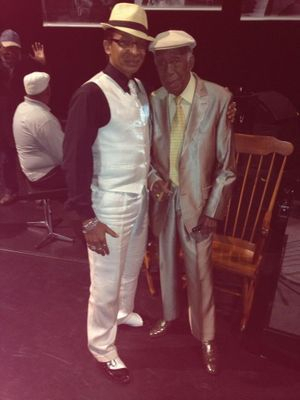 Eric with Maestro Reinaldo Creagh, the oldest singer around the world, 94 years old and still part of the main attraction of the Grandfathers of the Cuban music at the Bar at Buena Vista. 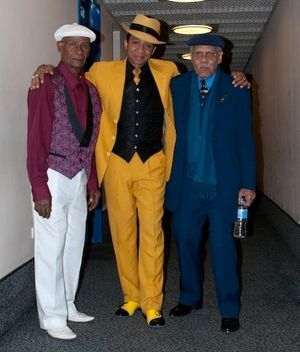 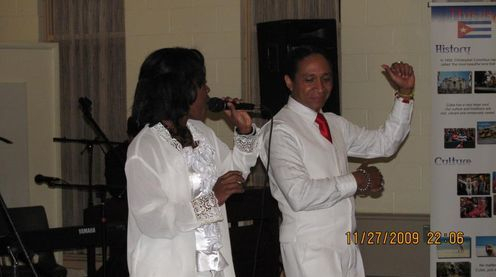 Eric has stated: "My strenght start from the moment I see Maestro Creagh with over 90 years old performing as if today is the last day, a great example that I try to follow every day"
Eric Turro with Maestro Luis Chacon Mendive "Aspirina" the King of Rumba and Jose Antonio Castaneda "Maracaibo"
Two of the other grandfathers of the Cuban music with the Bar at Buena Vista. 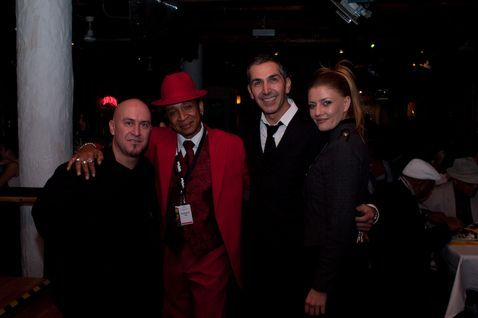 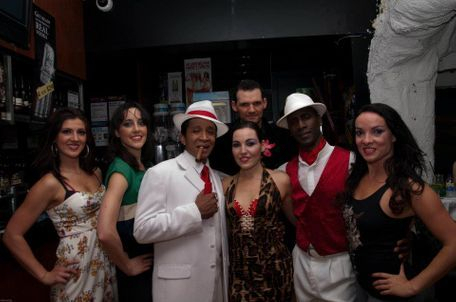 Eric's own show Havana de Noche, The first Cuban/ Australian production under the direction of Turro Martinez. 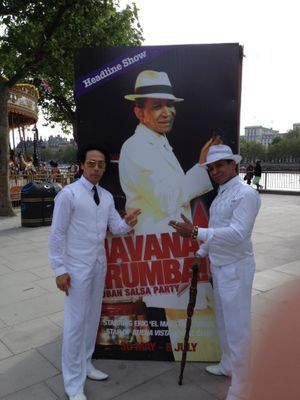 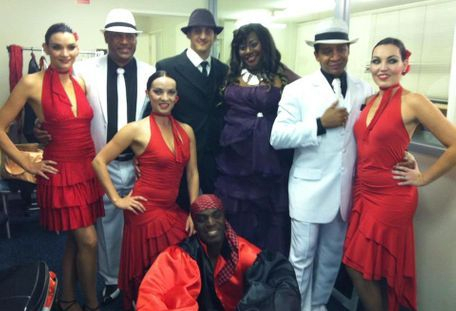 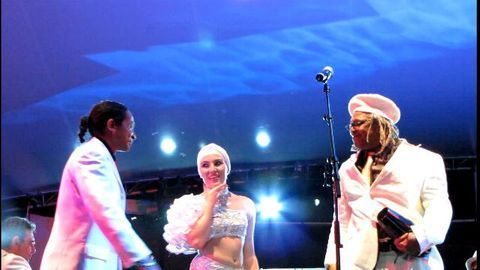 The first production where two cultures meet through the presentation and promotion of Cuban music and dance. 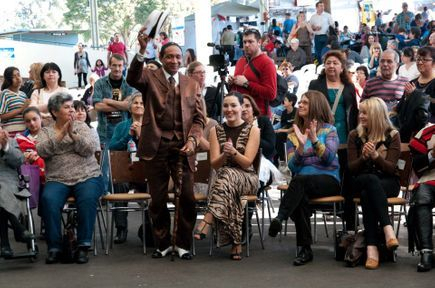 One of the greatest presentation of Eric & Chantal Turro Martinez in Australia at the September Festival in front of 12,000 people in 2011.